Is Coconut Part of Your Diet? The coconut is a tropical fruit that is well-known for its nutritional benefits. Its meat, juice and oil are popular all over the world due to its delicious taste and abundance of vitamins, minerals and nutrients. Coconut was used by primitive people to treat a number of ailments, and is still recognized today for its nutritious and healing properties. 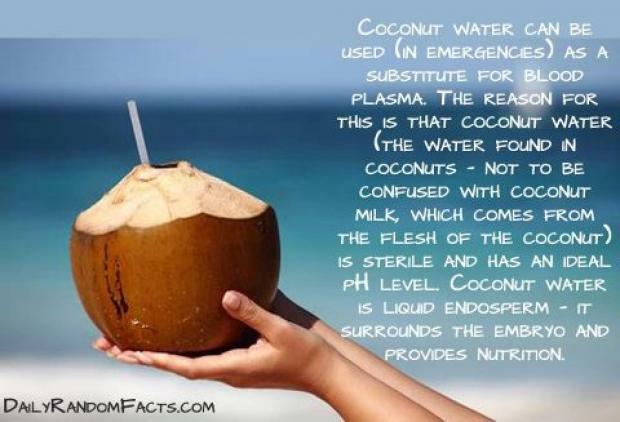 Thank you for sharing useful tips about coconut water. It has got plenty of nutrition required for the body!! !